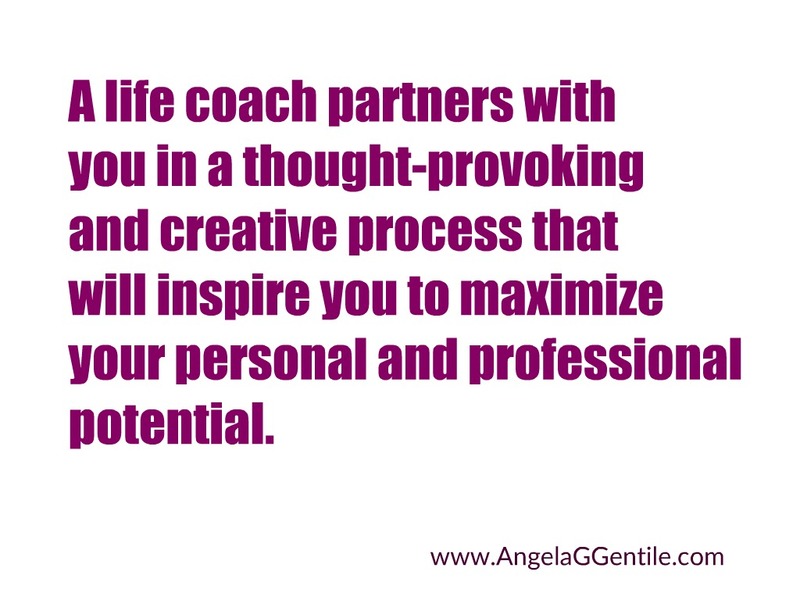 Let Angela help you make goals and stay on track with her coaching, motivation and encouragement. Whether it’s weight loss, exercise, healthy lifestyle, relationships, career goals, social situations, writing a book or need for general focus and purpose, Angela can help you. She can help you discover the possibilities and help you meet your overall goals. ► Complete the LIFE Self-Assessment questionnaire to see if coaching is right for you.